If you are at all attuned to the current automotive market and what it has to offer, you will know that there seems to be a serious horsepower war going on with several manufactures duking it out on who can pump out the most ponies from their performance segment. I love horsepower just like the next guy, I even look for ways to get a ‘little more’ out of my own BMW M3. However, outside of the world of tuners who take the liberty of seeking aftermarket performance parts pursuing that golden horsepower number, manufacturers are taking it upon themselves to give vehicles that roll off of the assembly line unprecedented amounts of horsepower. Over the weekend there was a stark reminder as to why manufacturers are still churning out high horsepower vehicles. During our very own Main Street Cruise night, a time every 4th Saturday of the month car enthusiasts around Jacksonville cruise the popular street to show off their hot rod, which is a combination of just about every type of vehicle that falls into the ‘hot rod’ demographic – from Classic Camaros, Ford Mustangs or even a couple Volkswagen Beetles, to brand-new Chevy Corvette Stingrays, a Shelby GT500 and even a 1946 Chrysler Town and Country Convertible Woody. Many of these vehicles are reminiscent of the horsepower stature of many ages ago. 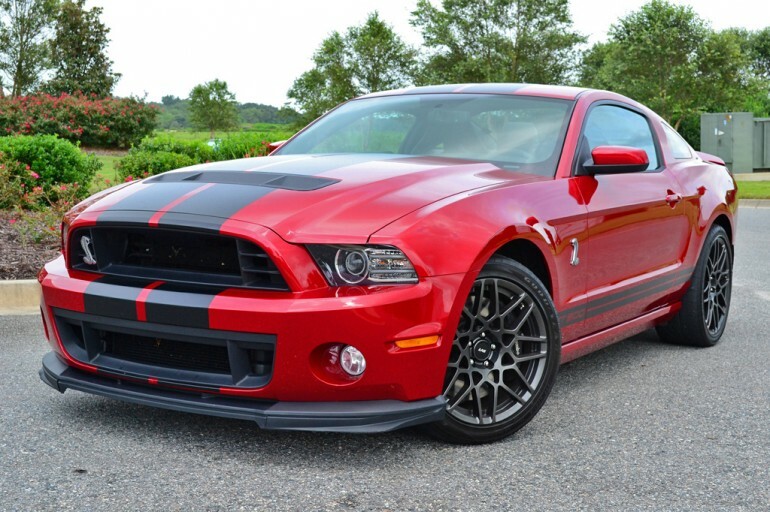 This brings me to the Ford Mustang Shelby GT500 with 662 horsepower, which debuted with this astonishing horsepower figure for the 2013 model year. This particular vehicle demonstrates a new spark in the horsepower wars that we are witnessing today. I even had a chance to review one a couple years ago, literally taking my breath away. Looking at the past, even the high-end exotic cars of the late 70s and 80s had nothing on today’s muscle cars in terms of horsepower. The best news is that the average working class can realistically obtain today’s high-horsepower muscle cars. Something like a late 1980’s Ferrari 328 GTS reached 60 mph in about 6 seconds, yet it remained to be out of reach for many considering its $60K price tag – $120k with inflation – at the time it was new. Now, the same price can be paid for something like a Shelby GT500 with 662 horsepower and the ability to reach 60 mph in 3.7 seconds. Even still, there is a plethora of other high-horsepower vehicles available today that won’t break the bank. At the upper echelon of affordable horsepower offered by manufactures today, we have an onslaught of new vehicles to choose from. 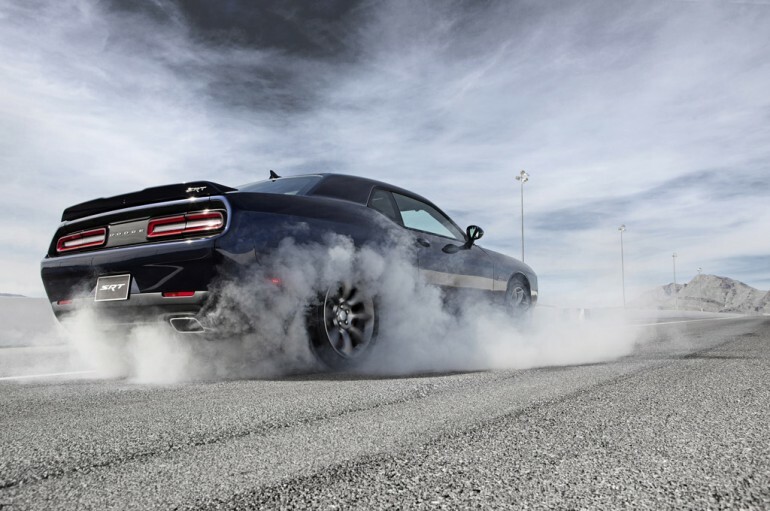 Of course, there is the 2014 Shelby GT500 with 662 horsepower, the Camaro ZL1 with 580 horsepower, Cadillac CTS-V with 556 horsepower, and even the all-new – just announced – 2015 Dodge Challenger SRT Hellcat with over 600 horsepower. Each of these vehicles can be had for well under $100,000, some for just $58,000 if you are a smart shopper. Pushing the pricing envelope a little further, you can see some serious horsepower come out of luxury vehicles sporting 4 doors. Mercedes-Benz AMG vehicles are a prime example with BMW’s M5 and M6 all seeing their figures reach over 570 horsepower for a stickered price landing near $100,000. The horsepower wars were already well underway for modern-day exotic vehicles. 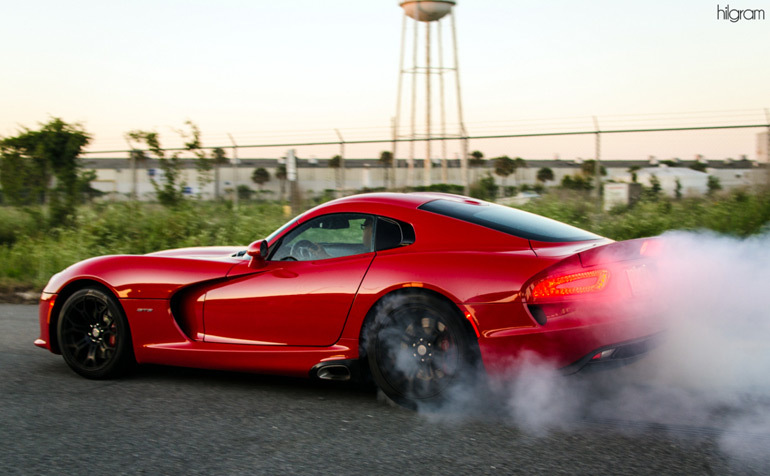 In that realm, where buyers spare no expense, horsepower starts from just over 600 horsepower and goes over the 1,000—hp mark when you consider vehicles like the Bugatti Veyron with either 1,001 horsepower or 1,200 horsepower in the Super Sport variant. No doubt that technology has played up these horsepower figures for vehicles like the 3,800-pound Nissan GT-R, which you can launch from 0 to 60 mph in just 2.7 seconds. 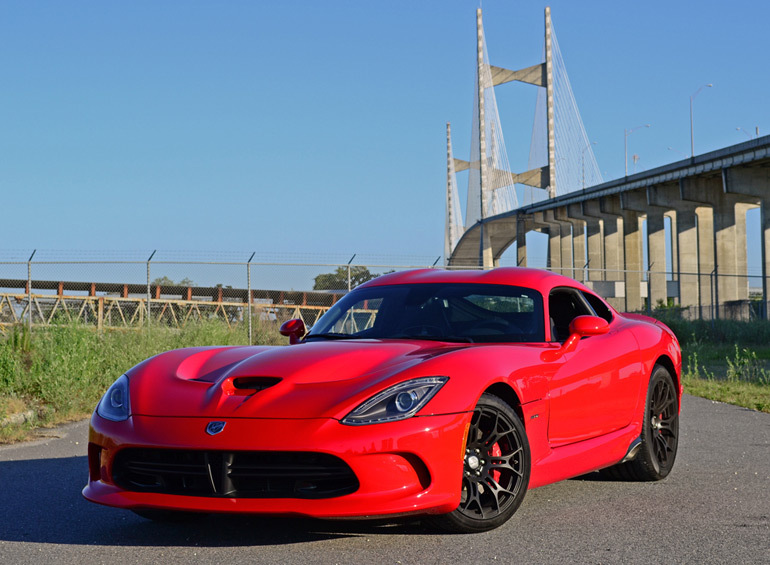 At the brutish end, vehicles like the SRT Viper, which I reviewed a couple weeks ago, is more race than street car and entirely impractical, but one of the fastest, supercars – with 640 naturally-aspirated horsepower. The list goes on, manufacturers are not backing down with their horsepower figures even though strict EPA consumption rules are looming on the horizon. 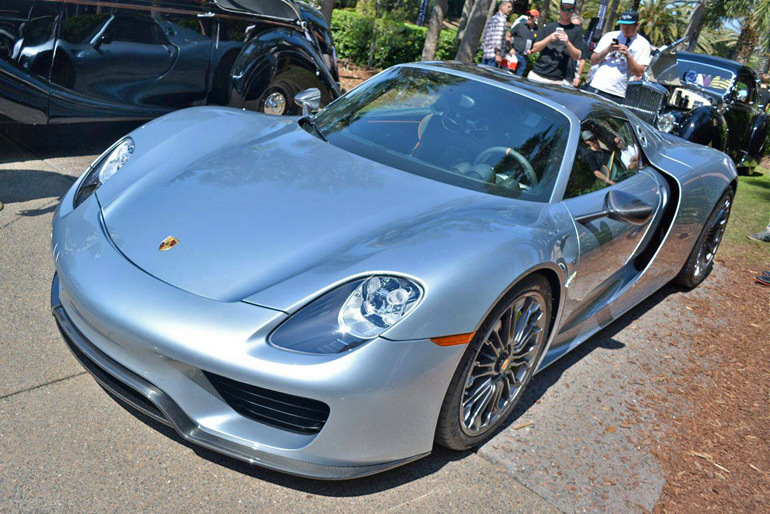 This is where some manufacturers are playing a smart game by introducing performance-hybrids, such as the all-new Porsche 918 Spyder with a total of 887 horsepower provided by a 608 horsepower V8 engine, and a pair of electric motors – one in the front and rear producing 154 horsepower and 127 horsepower respectfully. 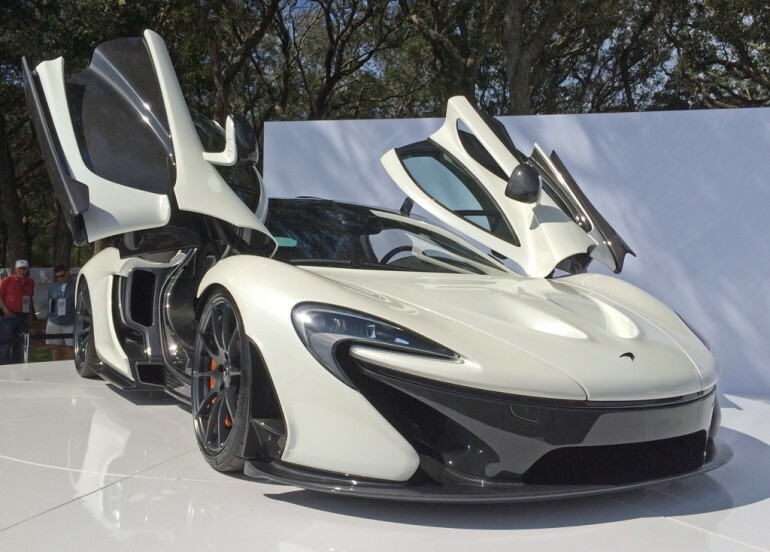 Other modern marvels like the 903 horsepower McLaren P1 and the new LaFerrari boasting an amazing 950 horsepower, utilize a similar hybrid setup and all boast serious price tags of a million dollars or more. Consider the facts there should be no doubt that we are reliving a new automotive golden age with the astronomical amounts of power coming out of production vehicles today. Technology has never played such an essential roll in these horsepower figures and how these performance vehicles deliver the power. In most cases, power is delivered through dual-clutch automated manual transmissions where the traditional manual remains to be a rarity, especially in the supercar segment. It all begs us to ask, how much longer will this horsepower war commence? Will our government fly the white flag for the fun we are having with these monstrous vehicles? It is probably a just matter of time before it all comes to an end, so it is best to get it while the getting is good, and boy is it GOOD!